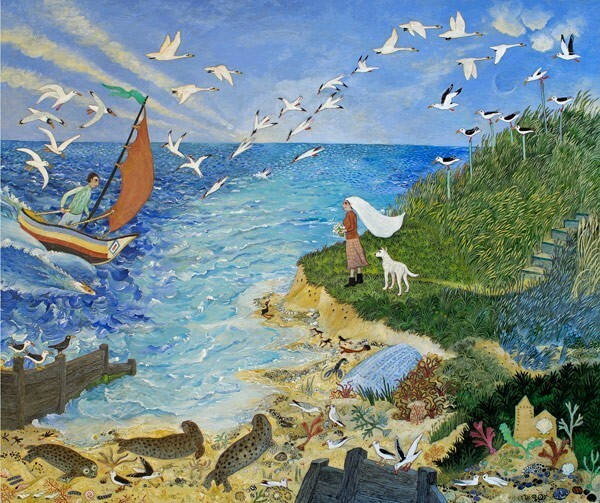 Anna Pugh is a much admired colourist and storyteller. 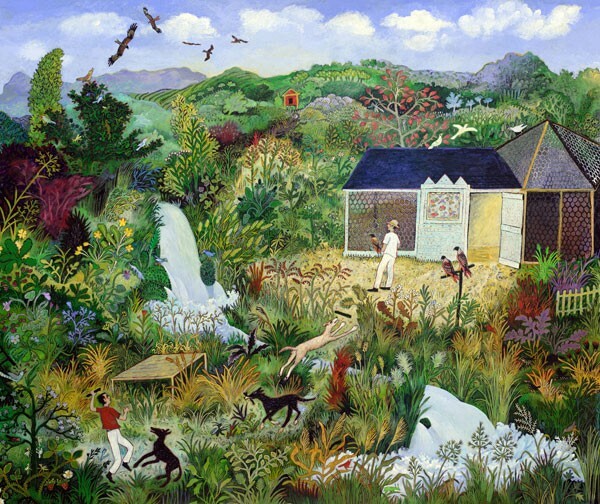 In twenty years she has produced over two hundred paintings, all in private collections. Anna's paintings show the commonplace, enlivened by touches of the surreal. Few artists equal Anna's ability to record natural phenomena and to invigorate it with such persuasive illusion. They are pictures that people enjoy living with, recording the countryside, the flora and fauna and the changing seasons.